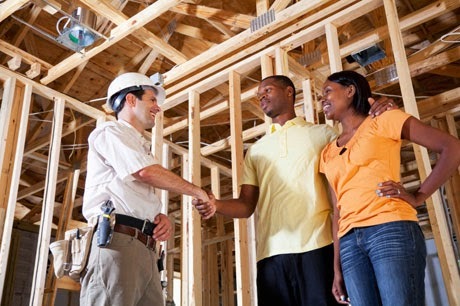 Asking builders the 15 questions below will help you choose the right builder to create your new home — and give you confidence in your choice. These questions will also help you better understand key steps in the building process and the decisions you'll make, in partnership with the builder, to bring your new home to life. What's your process for inspection at key points of construction, at final walk-through, and to address any matters that need to be corrected or finalized? Congratulations! You've embarked on an exciting journey that will lead to your dream home. As you progress through each stage — finding, buying, designing and building your new home — there are many great resources here at our Resource Center to assist you. Jay McKenzie heads up content and social media for NewHomeSource.com and Builders Digital Experience.